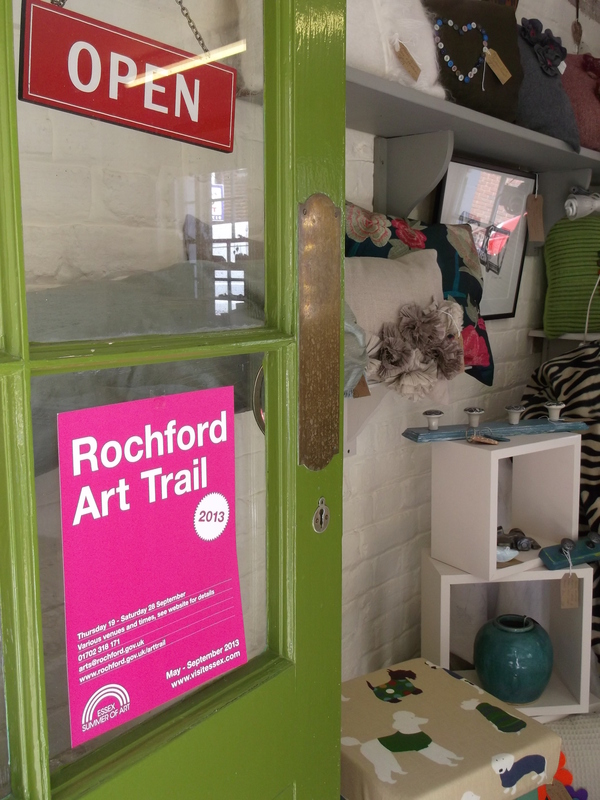 Rochford’s award-winning Art Trail takes place each September. Discover a week-long showcase of arts and creativity that connects local artists with local businesses, with temporary art exhibitions on view in shop windows, retail premises and public spaces. Now in its tenth year, the Rochford Art Trail is an established and award-winning event on the Essex cultural calendar and a proud partner of Essex Summer of Art.